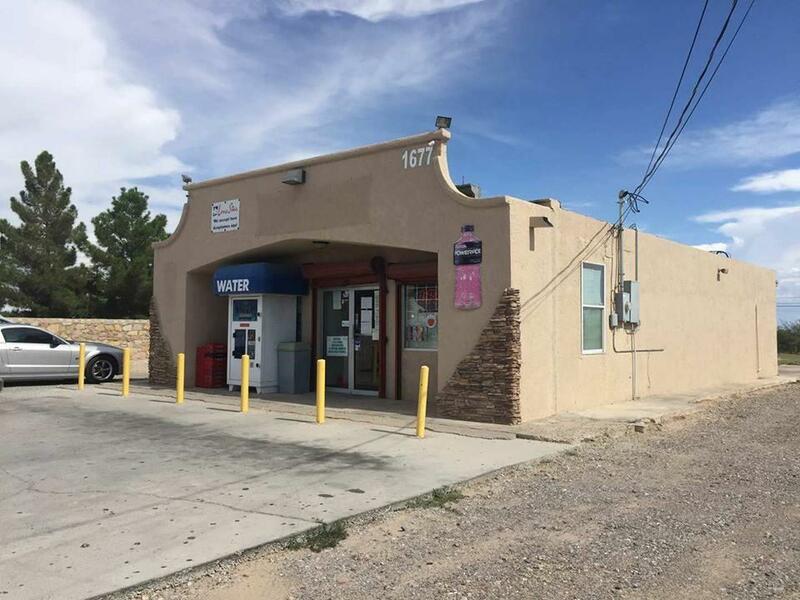 EXCELLENT Business Opportunity for a Convenience Retail Store with lots of potential, great location within neighborhood, good size building and parking lot. Includes all furniture and equipment inside the store, big walk in refrigerator, shelf's stands, ice cream coolers, meat display chiller, cashier counter-top area, private office, restroom and storing closet. CALL NOW!